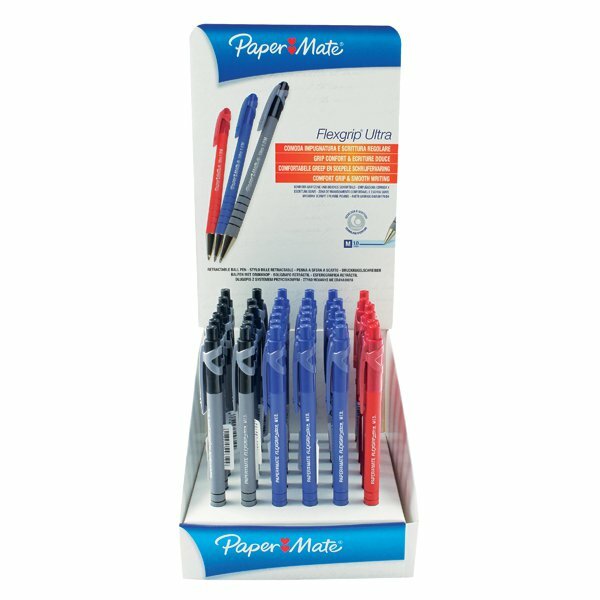 Choose this pack of 50 Q-Connect Medium Ballpoint Pens for affordable, high quality writing. 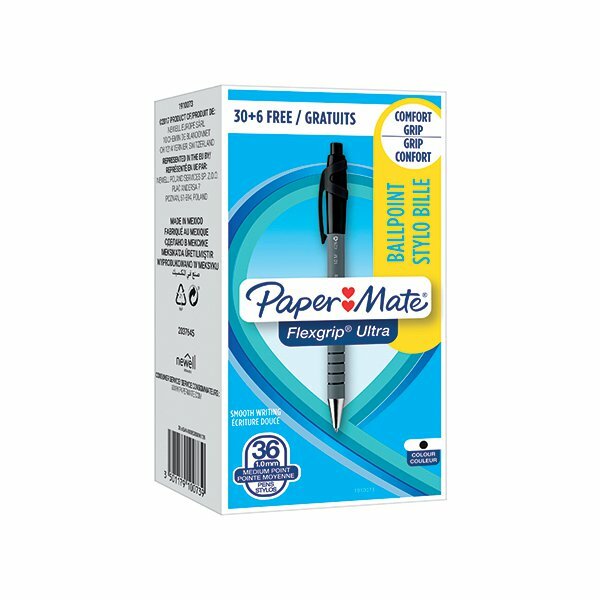 Perfect for use in homes, offices and schools, with smooth-flowing ink that lasts. The medium nib, made from tough tungsten carbide, is ideal for general handwriting and drawing with bold lines. 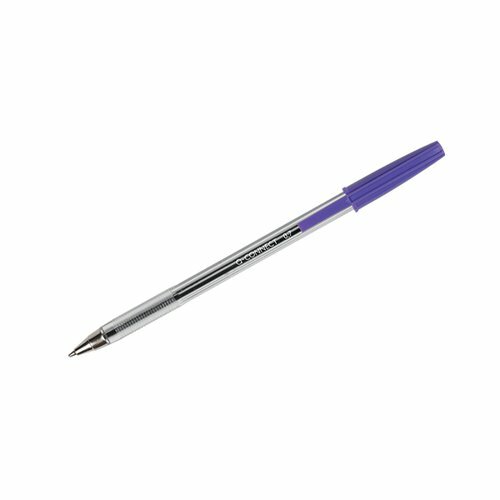 The long-lasting violet ink is designed for frequent note-taking and colour coding, and the cap is ventilated for extra safety. 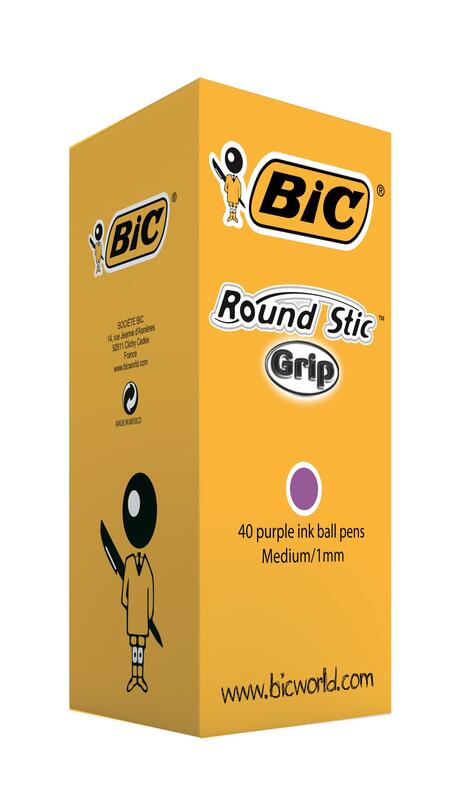 This pack contains 50 violet pens.